CranioSacral Therapy (CST) is a light-touch approach that can create dramatic improvements in your life. 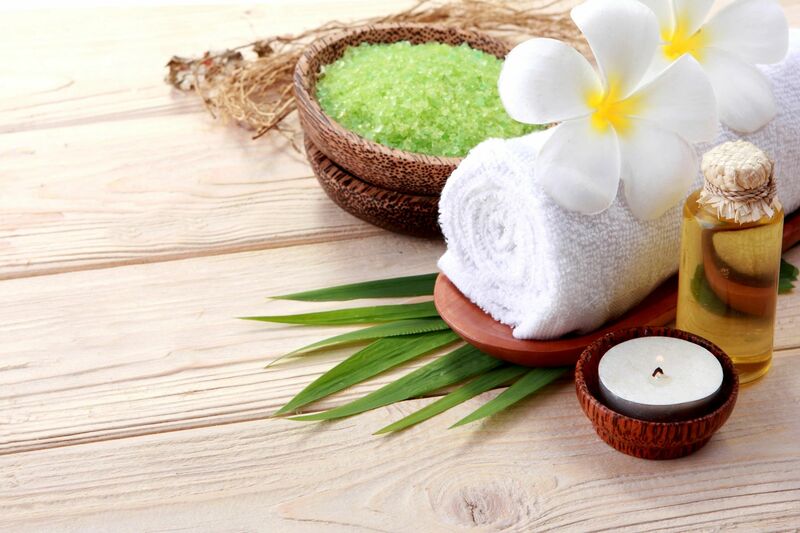 It releases tensions deep in the body to relieve pain and dysfunction and improve whole-body health and performance. Few body structures have more influence over your health and well-being than your central nervous system. And few body systems have more impact on your central nervous system than the craniosacral system – the soft tissues and fluid that protect your brain and spinal cord. Every day you endure stresses and strains and your body absorbs them. But your body can only handle so much tension before the tissues begin to tighten and potentially affect the brain and the spinal cord. Unfortunately, this can compromise the function of the central nervous system – and the performance of nearly every other system in your body. CranioSacral Therapy releases those tensions to allow the entire body to relax and self-correct. Using a gentle touch – starting with the weight of a nickel – practitioners evaluate your internal environment. Then they use distinctive light-touch techniques to release any restrictions they find. 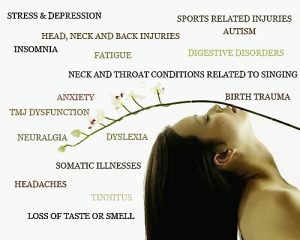 By freeing the central nervous system to perform at its best, CranioSacral Therapy naturally eliminates pain and stress, strengthens your resistance to disease, and enhances your health and well-being. And because it is so gentle, CranioSacral Therapy can be effective for all ages, from newborns to elders. What Conditions Does CST Address? A CranioSacral Therapy session takes place in a quiet, private setting. You remain fully clothed as you lay on your back on a comfortable, padded table. Your therapist begins by gently touching various parts of your body to monitor the rhythm of the fluid that is flowing around your central nervous system. By carefully monitoring for weak fluid flow or tissue motion, your practitioner can trace those areas of weakness though the body to the original source of dysfunction. There is relatively little pain experienced by the patient due to the light touch. Delicate manual techniques are used to release the problem areas and improve the form and function of your central nervous system. A CranioSacral Therapy session lasts up to an hour or more. It can be used alone or integrated with other therapies to create and maximize the powerful effects. What you experience from your own session is highly individual. Each person presents with different ailments therefore treatment is individualized accordingly. The sessions are generally deeply relaxing, creating feelings of gentle pulsing in the areas the therapist is working on. Are you ready to get relief from pain and stress and improve your quality of life?